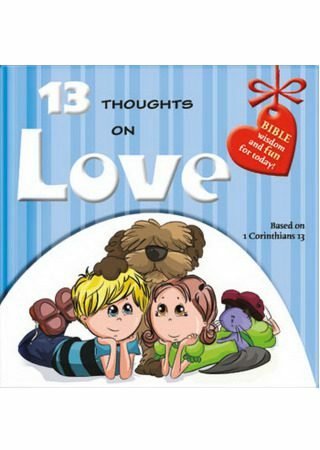 ☆This book is based on 1 Corinthian 13. Embark on an exciting discovery of the most enduring passage on love of all time! And through it become all you can be. ☆We hope this book will help you to make the right decisions to live with a heart full of love. It's cool to live with love everyday. ☆After you have finished reading the book, turn to the My Big Thoughts pages to discuss with your mommy or daddy what you have read. 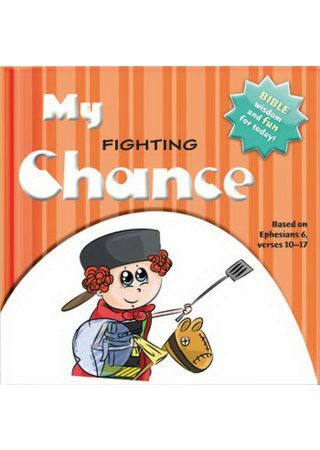 ☆Key Bible passages are brought to life for young children in a relatable way. 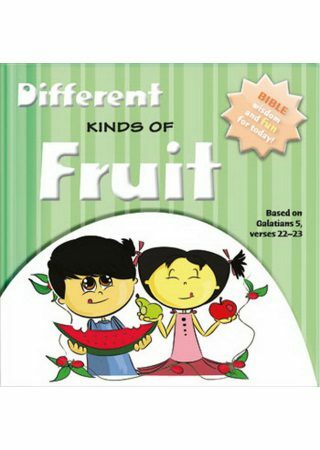 ☆Discussion topics bring practical application of Scriptures to a child's level. 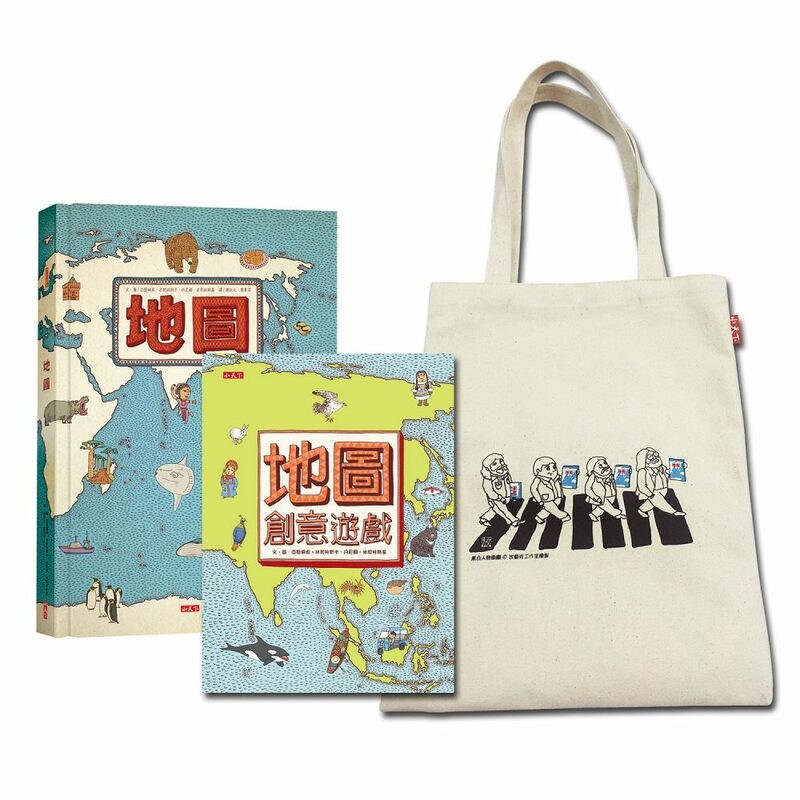 ☆Lively illustrations for each page. 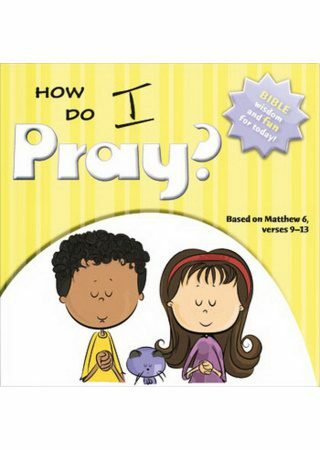 Have you ever struggled for ideas of how to bring Bible passages to a level that your child could understand and relate to? 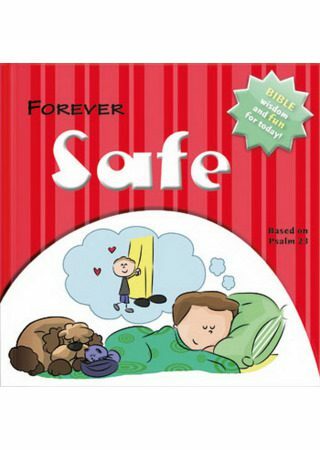 BIG THOUGHTS FOR LITTLE MINDS is a series of books that brings key Bible passages to life before your child's eyes. Discussion topics are also included at the end of the book to help make your times exploring God's Word as a family fun and meaningful. 3. 如何禱告 How Do I Pray?